Pretty female idols seem to live only on dewdrops. They look so beautiful and innocent. But, some of them like alcohol, and yeah, they drink a lot. How can they maintain great figures despite their excessive alcohol consumption? They exercise a lot. Anyway, which female idol do you think is a heavy drinker? 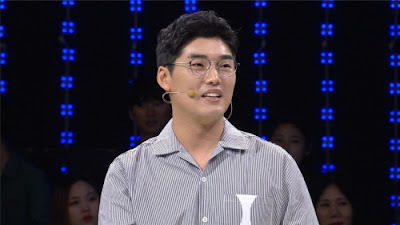 Well, according to comedian Kwon Hyuksoo, his best friends Girls' Generation's Sooyoung, Sunny and Soyou are heavy drinkers. He recently took part in the recording of "1 vs. 100" and talked about the three female idol stars. I'm a best friend with Girls' Generation's Sooyoung, Sunny and Soyou, and I think I usually become intimate with heavy drinkers. I became intimate with them after drinking together. We talked about many things, and they love alcohol and work. Especially, it seems like Sunny has a very special liver. She drinks so much. However, she never makes a mistake after drinking. It means she's never drunken, and I've never seen her acting rashly.